Looks like you've reached this page in error. But stay calm - all is not lost! 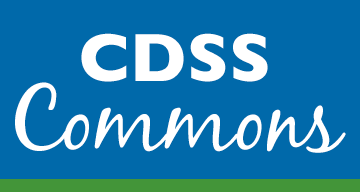 If you're looking to buy CDs, books, and other assorted merchandise, you'll find the CDSS online store HERE. Otherwise, check the links in the navigation above to find the page you're looking for.